The 2016 Agora will take place from June 6 to 17, 2016 at Bucerius Law School in Hamburg, Germany. Please consult the program website for further information. The 2015 Agora was held at the Université de Montréal in Canada (June 8 to 19, 2015). Professor Martine Valois served as the Academic Director of the program. Futher information is available here. 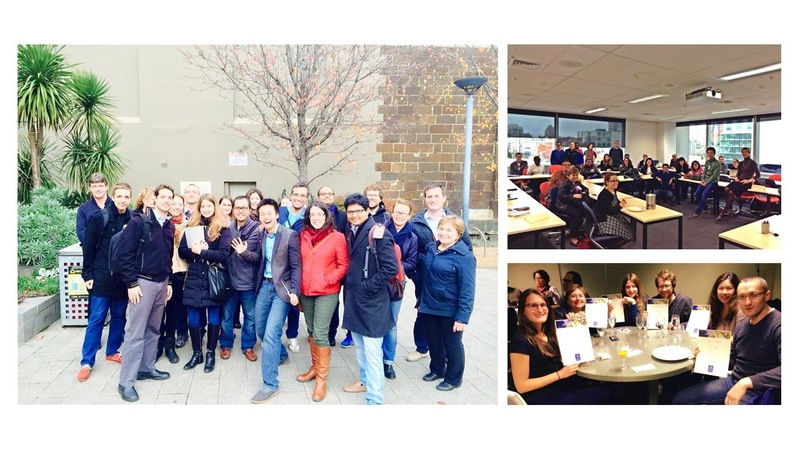 The 2014 Agora was hosted by the University of Melbourne in Australia from June 16 to 27, 2014. Professor Sundhya Pahuja served as the Academic Director of the program. Program information can be downloaded here. Further information can be also found here. The 2013 Agora was hosted at the National University of Singapore from June 16 to 28, 2013, with Professor Stephen Girvin serving as the Academic Director. The program can be downloaded here. Further information can be also found here and here. The 2012 Agora was hosted at the Bar-Ilan University in Israel from June 17 to June 29, 2012, with Professor Oren Perez serving as the Academic Director. The program can be downloaded here. The faculty bios can be found here. The 2011 Agora was hosted at the Universidad de Deusto in Spain from June 20 to 30, 2011, with Professor Maria Pilar Canedo serving as the Academic Director. The 2010 ATLAS Agora was hosted by the NYU School of Law in the US from June 21 to July 1, 2010, with Professor Joseph Weiler serving as the Academic Director. The 2009 Agora was hosted by the London School of Economics in UK from June 22 to July 3, 2009, with Professor Damian Chalmers serving as the Academic Director. The Agora program can be downloaded here. The inaugural ATLAS Agora was hosted by Osgoode Hall Law School in Canada from July 7 to July 26, 2008, with Professor Craig Scott serving as Academic Director. To see videos of the two Distinguished ATLAS Lectures delivered at the 2008 Agora, click here. 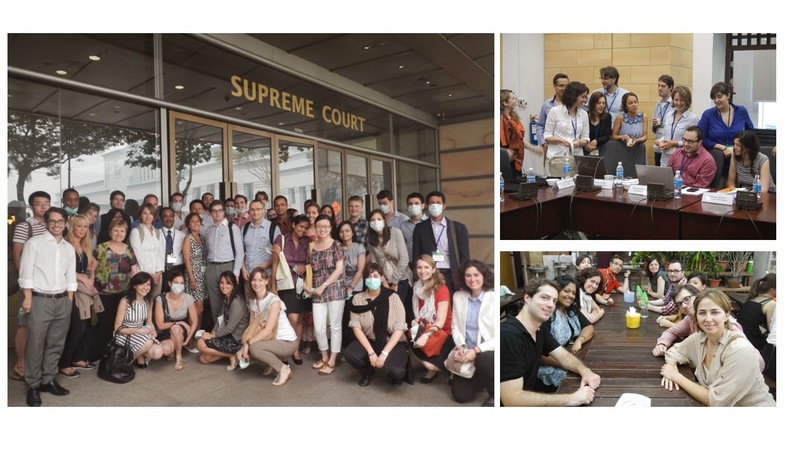 The Association of Transnational Law Schools was formed in 2006 with the mission of bringing together talented doctoral students in the field of law. The Association strives to promote in-depth study of legal issues related, but not limited to: the comparative legal and regulatory responses to globalization; the evolution of transnational law; and the challenges involved in international governance. ATLAS is not a degree-granting institution. ATLAS aspires to offer major contributions to research and scholarship through Cooperative Graduate Programming (CGP)—the collaborative design and organization of educational activities and opportunities for doctoral students. The program centers around an annual meeting convened at one of the member law schools during late June and early July. At this forum, students from each partner institution meet with faculty representing a variety of fields to give and receive feedback on one another’s work. This event, the Agora, is designed to encourage legal scholarship by fostering a community of doctoral candidates and promoting the development of exceptional dissertations. The working language of ATLAS is English. (c) Hariolf Wenzer; Bucerius Law School. Picture Window theme. Powered by Blogger.